Caption: Imam Ahmed Abdo with other representatives at the Interfaith Garden. 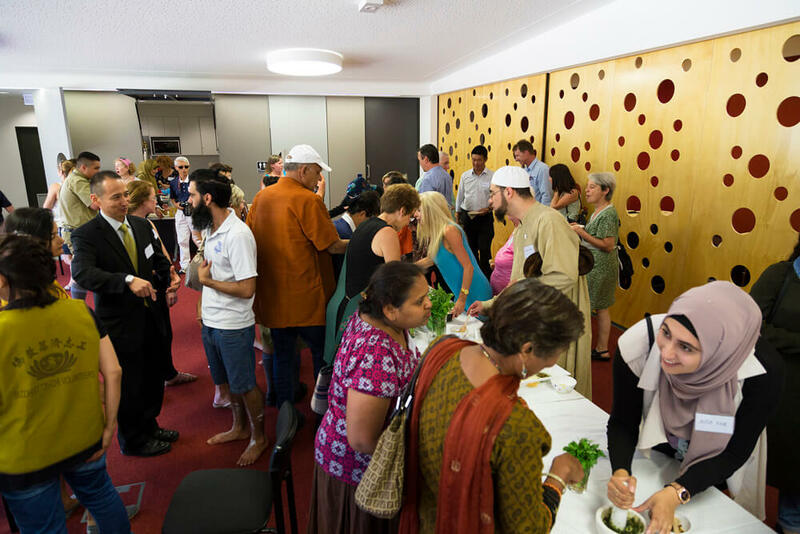 The launch of the Interfaith Garden in March saw an Imam, Rabbi, Priest, Minister and Indigenous, Hindu and Buddhist leaders and representatives breaking bread together. 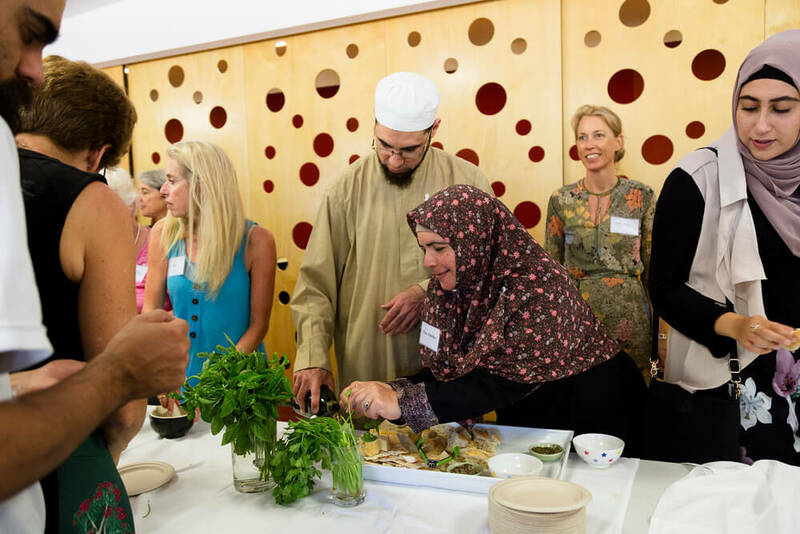 An exciting new Sydney initiative, which has the backing of Australia’s leading religious organizations, is setting out to prove there are good news stories in relation to the environment and social cohesion. 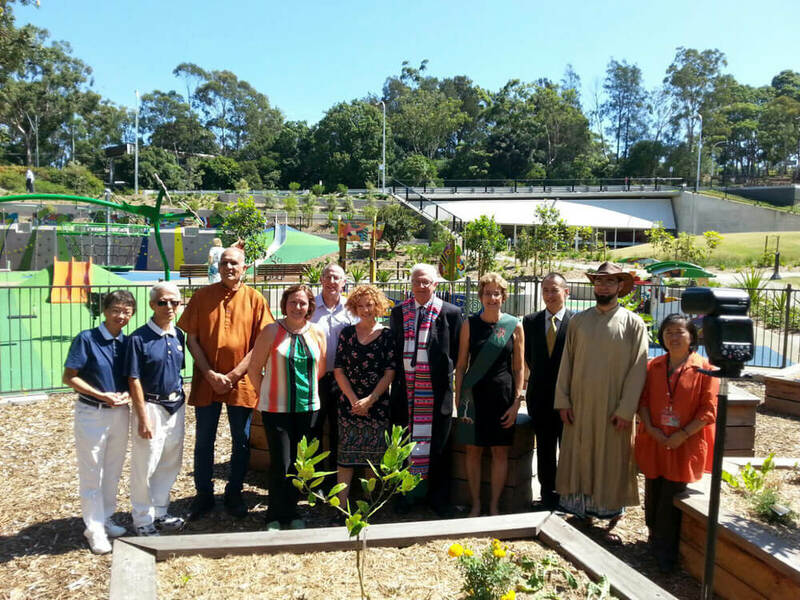 FoodFaith’s “Planting Seeds” interfaith and community garden, which opened on Wednesday 9 March in Lane Cove, is bringing together Australia’s faiths and cultures to work alongside one another to learn more about one another’s backgrounds and to foster more sustainable ways of growing and consuming food. 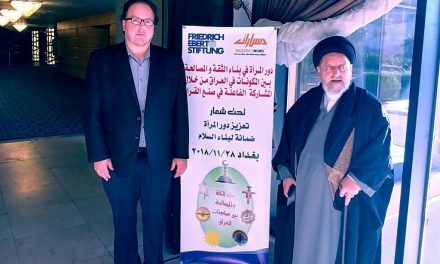 ABC Radio National describes FoodFaith as an initiative that could help the world’s food problems “with food at the heart of many of the problems facing the world, including obesity, hunger and environmental degradation”. Founder of FoodFaith, Judy Friedlander, says that the Planting Seeds garden is a “good news story”. “Our religious and cultural texts and teachings have a lot to say about food and sustainability”, She said. 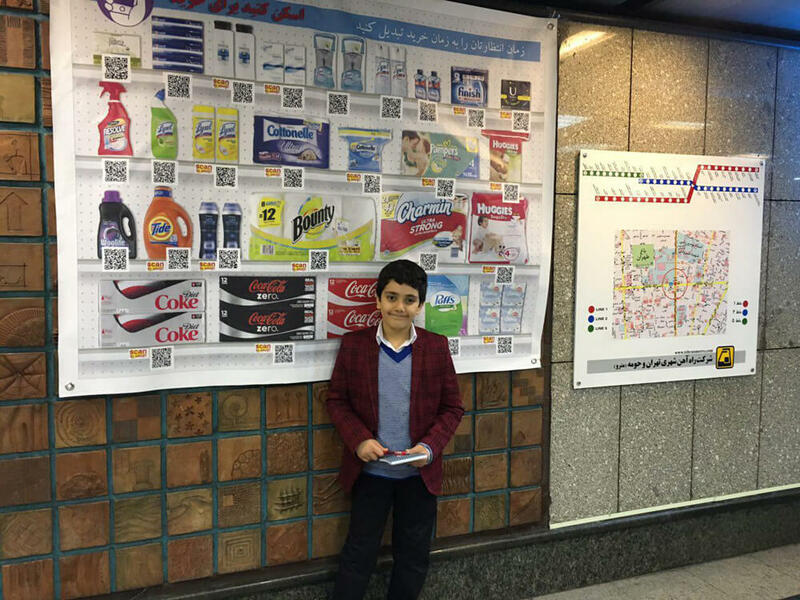 Imam Ahmed Abdo said the project’s aim – “do things for other people, not necessarily just for ourselves” – was in line with the core beliefs of the Muslim faith. The garden will also facilitate many educational sessions and workshops. The new 200 seat hall next to the garden will be used for regular discussions and presentations from different faith and cultural groups on beliefs, teachings, customs and practices. Produce from the garden will be harvested and go towards meals prepared for disadvantaged groups. FoodFaith is supported by major organisations such as the Australian National Imams Council, Islamic Sciences & Research Academy Australia (ISRA),The National Council of Churches, Catholic Earthcare, Uniting Earthweb, Tzu Chi Buddhist organization, the Mazon program from North Shore Temple Emanuel, The Jewish Board of Deputies, The Hindu Council of Australia, The Buddhist Council of NSW,  Aboriginal Heritage Office, The Institute for Sustainable Futures at the University of Technology, Meat Free Week, the Community Greening outreach program from the Royal Botanic Gardens Sydney, ARRCC [Australian Religious Response to Climate Change] and Lane Cove Council. 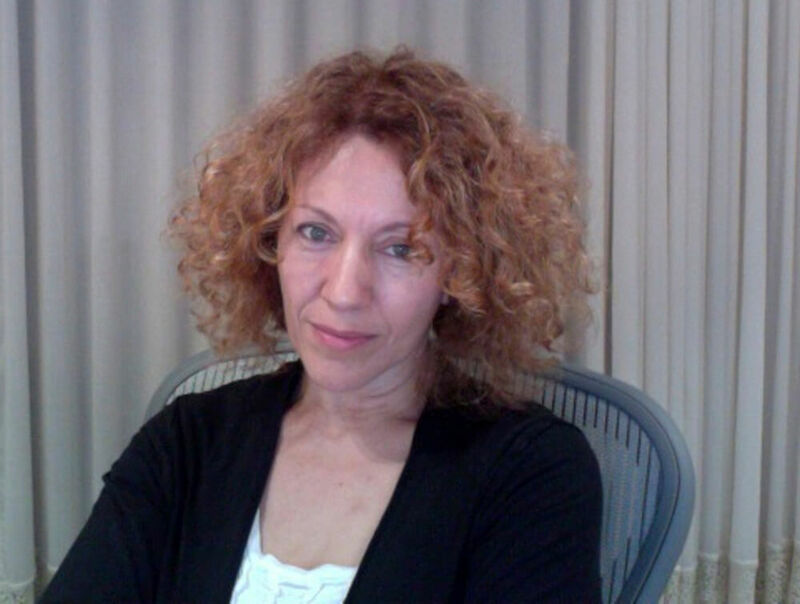 Judy Friedlander is the Founder of FoodFaith and post-graduate researcher with the University of Technology Sydney’s Institute for Sustainable Futures and has long time experience as a journalist and an editor.